Teen Mom OG’s Tyler Baltierra Reveals When Catelynn Lowell Gets Out Of Treatment! 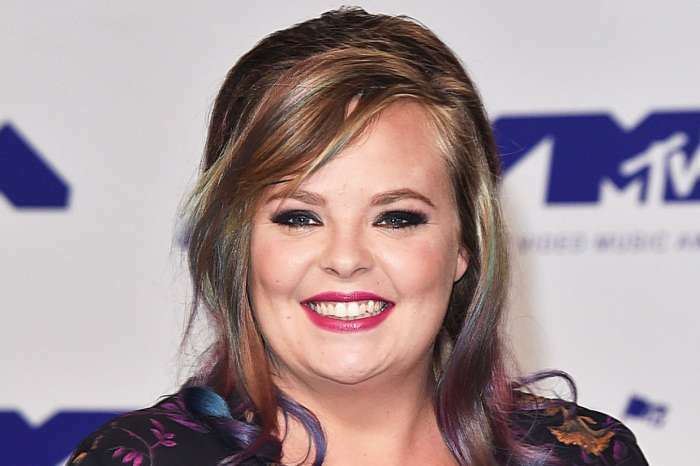 Catelynn and Tyler currently share a two-year-old daughter named Nova. In his post, he added they had been in “Arizona for the past two weeks visiting her every Sunday,” and had to take a break from everything to make time for each other as well as their family. 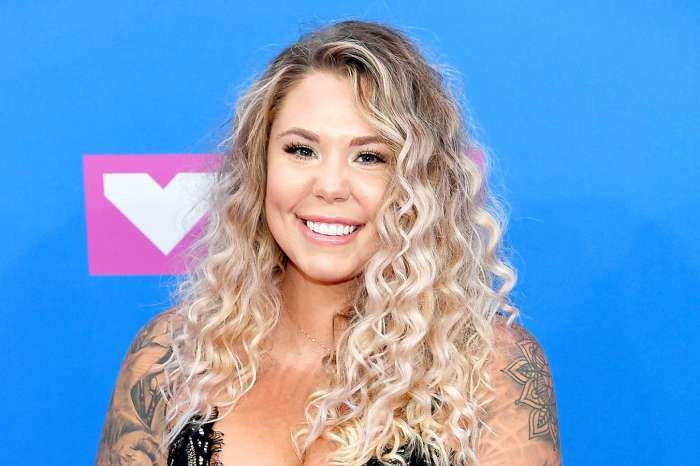 Tyler added Catelyn needs “devoted attention” to keep strong, and according to the reality star, “family always comes first!” As you may know, the MTV personality revealed that she would go through a treatment program on the 17th of November. On the 23rd of November, Lowell updated her fans with a tweet saying, “Happy Thanksgiving” and that she was grateful for life and thankful for her daughters. The couple frequently uses their social media platform to express their love and commitment. Perhaps, that’s the secret to the success of their relationship? Fans of the couple know Tyler and Catelyn have been dating for a long time. 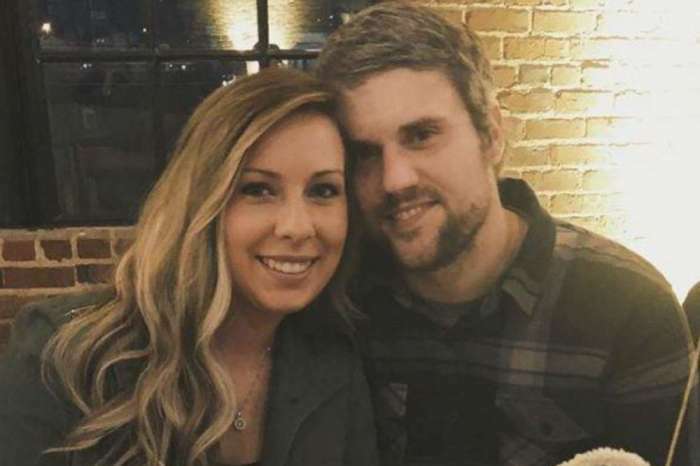 Four months ago, Tyler wrote on Instagram that they were a “middle school sweethearts,” and he celebrated their 12th anniversary. They first became famous on the reality series, 16 and Pregnant, on the MTV network. They had their daughter in 2015 and got married eight months later. The Crimes Of Sheree Whitfield’s Prison Lover Revealed - Here's What Got Him Sentenced To 10 Years Behind Bars! I’m really happy for them. Really happy she’s ok and took the time to get better. I think it’s the most selfless act you can do. I’ve done it I know all to well. Suicide is selfish. Those of us that struggling with mental issues DESERVES a 2nd chance. MOST DEFINITELY!!!! Life’s not always easy but God I am so GRATEFUL to be alive today. I have amazing children 20 and 12, a grand daughter I cherish and a mother and husband out of this world. I LOVE ALL THESE GUYS TO THE MOON AND BACK.